Point/Counterpoint is a recurring feature on BDCwire which explores the pros and cons of various parts of life in Boston. These arguments may, or may not, break any new ground, but are meant as a starting point for you too to make an argument. What do you think? 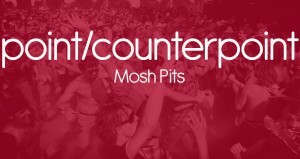 Point/Counterpoint: Are Mosh Pits Good Fun or Too Dangerous? 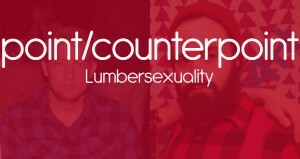 Point-Counterpoint: Is Lumbersexual a Thing? 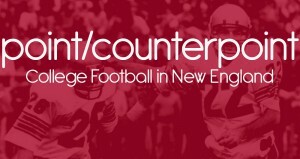 Point/Counterpoint: Should College Football be More Popular in New England? 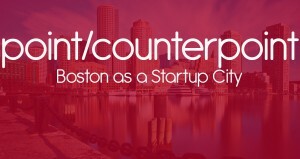 Pointer/Counterpoint: Should Boston Be The Next Big Startup City? 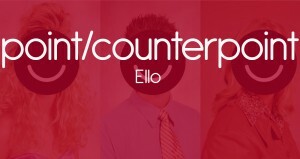 Point/Counterpoint: Is Ello Worth Our Time? 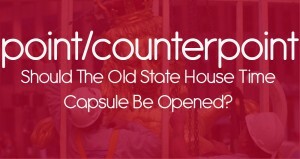 Point/Counterpoint: Should the Old State House Time Capsule Be Opened? 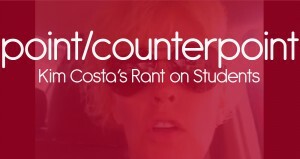 Point/Counterpoint: Does Medford Student-Hater Kim Costa Have a Point? 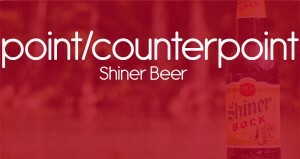 Point/Counterpoint: Should Boston Embrace Shiner Beer? Point/Counterpoint: Is New Parking App Haystack a Good or Bad Thing for Boston? 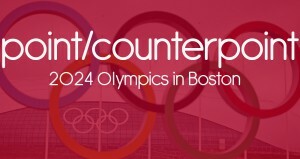 Point/Counterpoint: Should the 2024 Olympics Be in Boston? Point/Counterpoint is a recurring feature on BDCwire which explores the pros and cons of various parts of life in Boston. These arguments may, or may not, break any new ground, but are meant as a starting point for you too to make an argument. What do you think? Are you pro-Olympics in Boston or anti-Olympics in Boston?